In 2003 and 2004, during the run-up to the notorious re-election when George W. Bush narrowly escaped rejection through the manipulative power of conservative cable television and talk radio, I decided it was time to fight back. Thus, the Media Deconstruction Kit (MDK) was born, in collaboration with video software genius and former student Wesley Smith, an initiative of the fake political party, the Experimental Party (itself a project of the fake government agency, the US Department of Art & Technology). FOX News and CNN were the primary target for live, streaming, real-time appropriation of election coverage. It may have been fake, but then, so is the Media. That’s all history now, but fast forward eleven years later, nothing much has changed, FOX News rules the airwaves, and despite the proliferation of Internet media, it continues to drive the narrative of the right wing political culture. 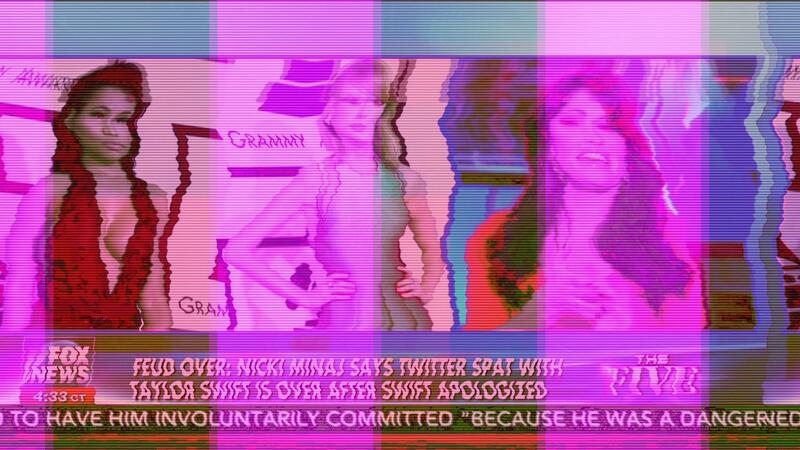 So I have resurrected Media Deconstruction for postREALITY.tv. Oh how technology has changed in this relatively brief span of history! Back then in 2004, streaming broadcasters were primitive by today’s standards and hardware encoders for personal use didn’t even exist. Livestream and Ustream weren’t yet in business and this was one year before youTube was born! Now, YouTube Live offers a free, live, streaming service and anyone who wants to make their own live tv can do it with minimal resources and create there own fake news show or deconstruct the existing ones. 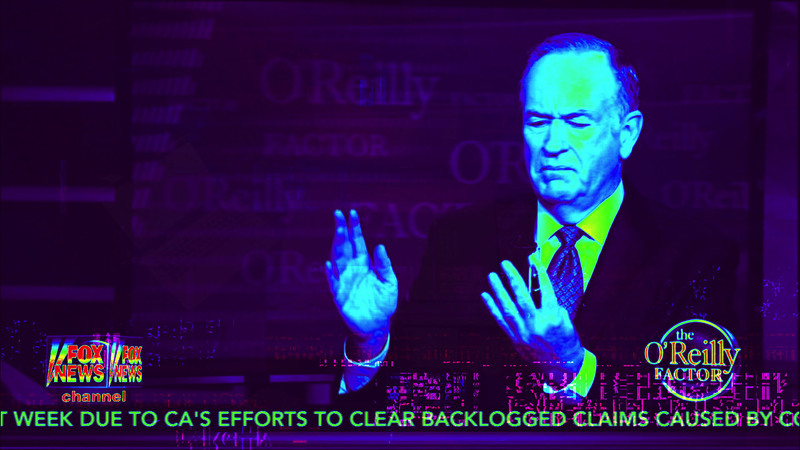 Watch out Bill O’Reilly! Media Deconstruction is an artistic statement, the invention of ways to re-construct our own narrative of political and cultural life. Media Deconstruction counters propaganda by amplifying and exposing its hypnotic effects, thereby neutralizing the power of its manipulation and mechanisms of control. 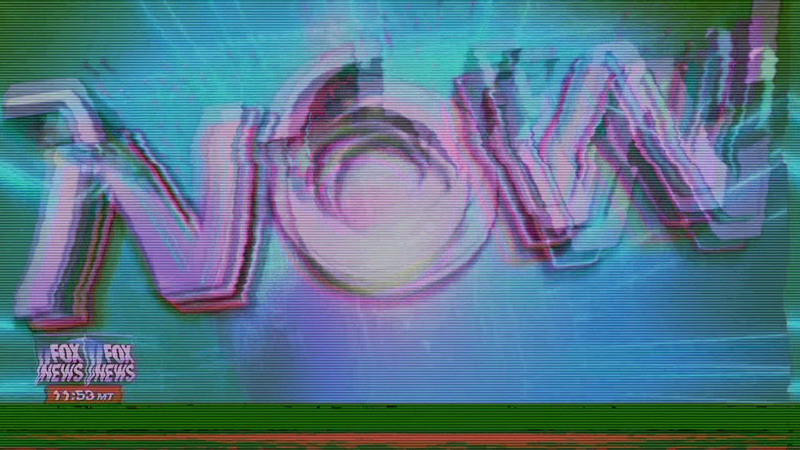 In other words, the droning punditry, overblown news graphics, and distasteful advertising are rendered as an aesthetic, audio-visual media-cocktail mixed solely for our own viewing and listening pleasure. The message has been stripped bare. Yesterday, live Media Deconstruction of FOX News was reborn, broadcast for nearly 24 hours over postREALITY.tv: commercial-neutralized, content-neutralized, artist-driven Internet television for those who are not yet completely hypnotized. Not yet. An excerpt of live Media Deconstruction of FOX News over ::: postREALITY.tv :::. Created by Randall Packer and re-broadcast live from the underground studio bunker in Washington, DC.